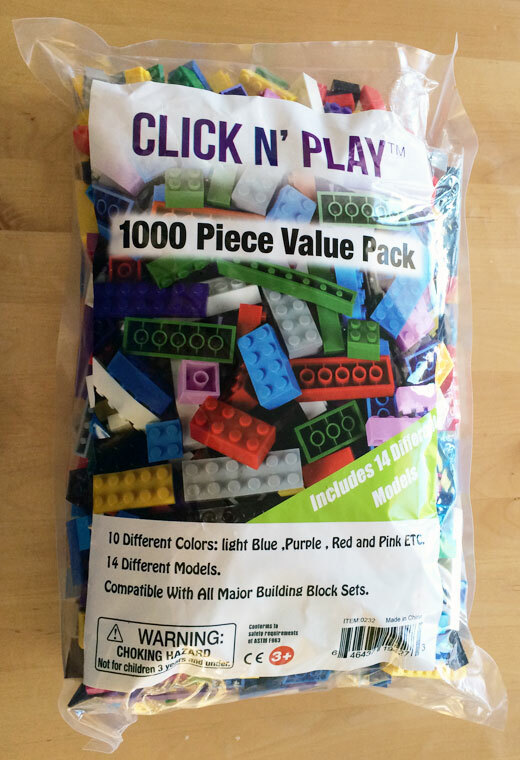 This bag of 1000 Piece Building Bricks contains a wide variety of colors, shapes and size building blocks. They look and feel like Legos and are of good quality. Really good value for your dollar. 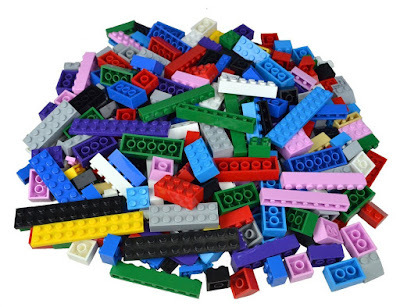 These building blocks will keep the kids busy for hours! 1000 piece Big Bag of assorted building bricks in various colors and sizes guaranteed to fit tight and compatible with Lego and other major building blocks manufacturers. 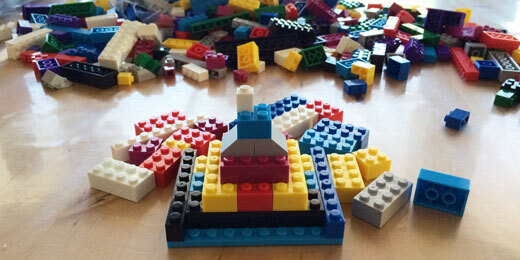 Let your children be occupied for hour constructing to their imagination. Don't waste your money anymore on expensive building bricks when you can get the same for less.